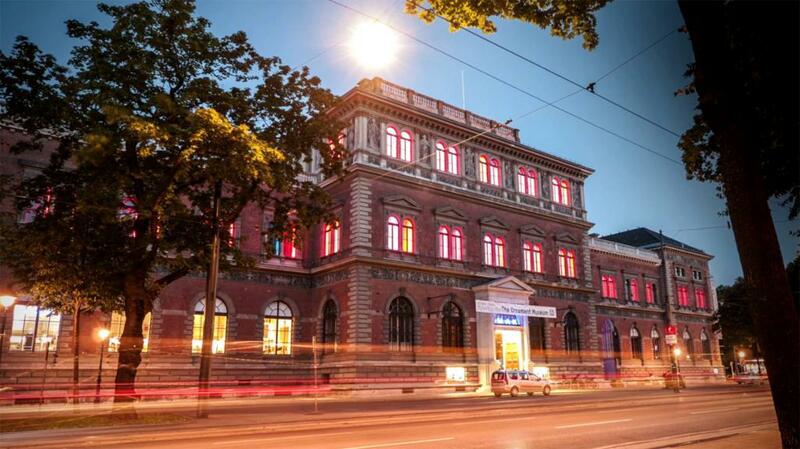 The MAK – Austrian Museum of Applied Arts / Contemporary Art is one of the most important museums of its kind in the world. Originally designed as an exemplary collection, the unique holdings of the MAK—which was founded in 1863 as the Imperial Royal Austrian Museum of Art and Industry—still constitute a remarkable combination of applied art, design, architecture, and contemporary art. In Heinrich von Ferstel’s magnificent building on Vienna’s Ringstraße, the rooms of the Permanent Collection were designed by contemporary artists and show crowning moments in the history of the applied arts—ranging from the Middle Ages to the 21st century—as well as exemplars of contemporary art. In addition, the outstanding program of temporary exhibitions shown at the MAK has established it as one of the most innovative art institutions in the world. The MAK sees itself as a laboratory of social awareness and is a site for interactive learning as well as for encounters and intercreativity.